with diseases which range from asthma to mental illness. Poisoning, Medical Treatment and Detoxification of Environmental Poisonings. 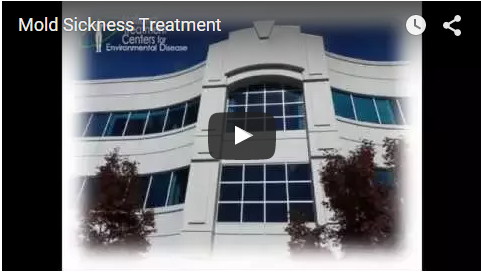 The National Treatment Centers for Environmental Disease “NTCED” is the nation’s largest medical facility providing medical treatment for mold illness, mold exposure, mycotoxin poisoning, lead poisoning and other environmental exposures. Mold illness, mold exposure, mycotoxin poisoning, and lead poisoning are not well understood by the medical community at large. The reason being is that these types of poisonings are more of a toxicology problem in human health rather than a disease, they are an actual poisoning. Most MD’s are not equipped, or trained, in this area of medicine. Our #1 questions is, “Why don’t more Doctors know about this?” The fact is they don’t teach this in medical school. The only facilities that have a grip on this area of medicine are those who are directly involved in research. 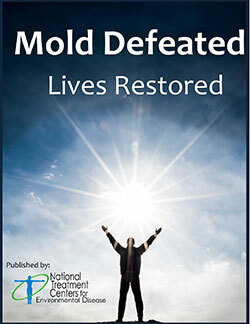 Mold exposure victims exhibiting the multiple symptoms of mold illness, and heavy metals poisoning have come from every part of the globe seeking treatment from the NTCED. 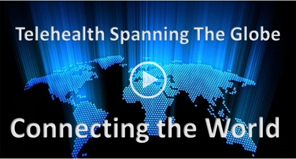 Patients have come from as far as Australia, Russia, Europe, Canada and from around the world. 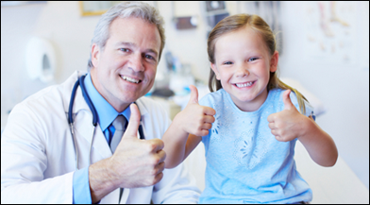 Our world class medical team consists of MD’s, Doctors of Internal Medicine, Homeopathic and Naturopathic physicians, Doctors of Oriental Medicine, Acupuncturists Neuropsychologists, and Neurotoxicologists. At NTCED we use every aspect of healthcare to provide our patients with the newest technologies in medicine for their road to recovery. Our patient recovery rate has been estimated as one of the best in the country for these types of environmental exposures. Exposure to mold has been documented to cause "Neurotoxicity" (damage to your nervous system). 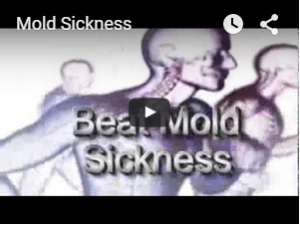 Specializing in Mold Illness, Mold “Mycotoxin” Exposure, Heavy Metals “Lead” Poisoning, Medical Treatment and Detoxification of Environmental Poisonings. The National Treatment Centers for Environmental Disease “NTCED” is the nation’s largest medical facility treating patients with environmental exposures. Our medical teams are laser focused and only provide treatment for Mold Exposure, Mycotoxin Poisoning, Endotoxin Poisoning, Lyme’s Disease Chronic Fatigue Syndrome, Dementia and Alzheimer’s disease. BREAKING NEWS: The medical researchers and staff at the NTCED have made medical history by creating and patenting the New Gold Standard for Mycotoxin Testing the M7 Mycotoxin test capable of testing for seven (7) mycotoxins, and the first clinical tests for Endotoxin Testing, and (1—–>3) ß beta glucan tests, the first ever introduced into the United States. Exposure to mold has been documented to cause “Neurotoxicity” (damage to your nervous system). The National Treatment Centers for Environmental Disease is the nationâ€™s most unique medical facility treating people for the symptoms and diseases caused by exposure to environmental toxins and their by-products, specializing in detoxification from mold exposure, mold illness, and mold sickness. Many components and microbials in the environment emit toxins, or poisons, that can affect human health. Such as asbestos, lead, mold, fungi, bacteria, PCBâ€™s, heavy metals, pesticides, aspartame, and groundwater chemical contaminates. The National Treatment Centers for Environmental Disease uses a team healthcare concept, which allows the patient access to multiple disciplines in healthcare, such as MDâ€™s, Doctors of Internal Medicine, Naturopathic and Homeopathic physicians, Doctors of Oriental Medicine, Nutritionists, alternative modalities and therapies. Our patient recovery rate has been reported as one of the best in the country for these types of environmental exposures.